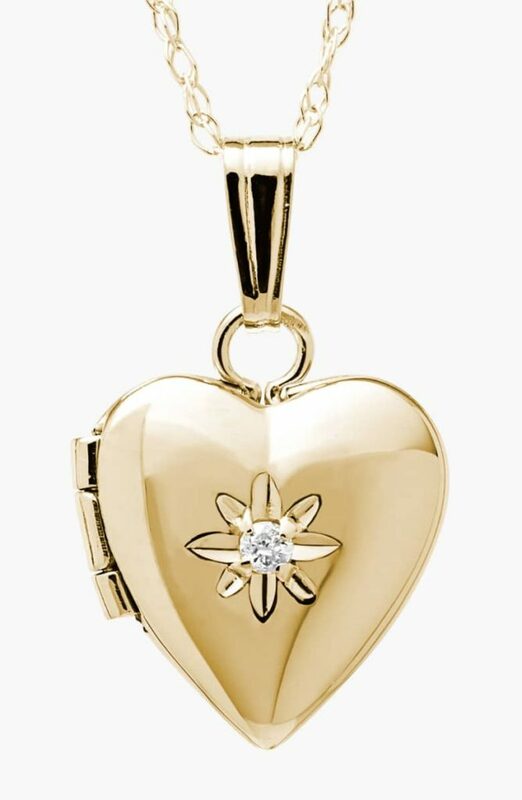 I think a gold locket with a photo inside is an incredibly beautiful and thoughtful gift. This one is so beautiful. Click here for a similar but more affordable option. 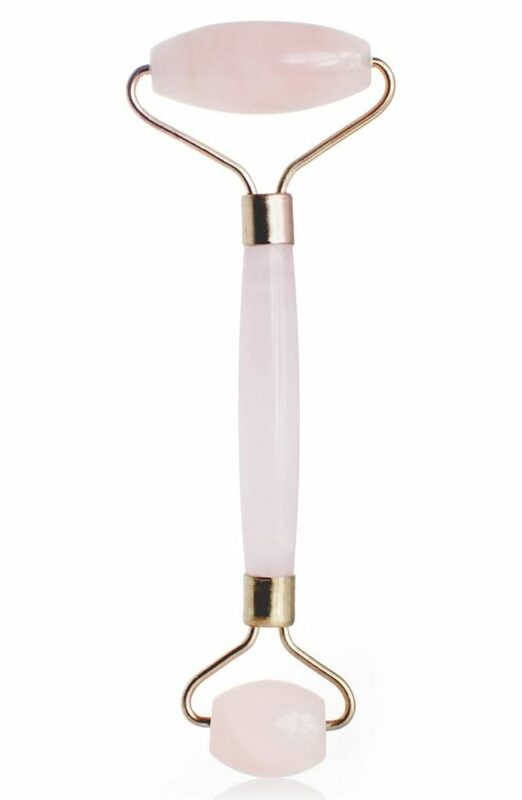 For the girl-on-the-go this is a great gift and the pink makes it so cute for V Day. This thong set from Hanky Panky is super cute and fun. 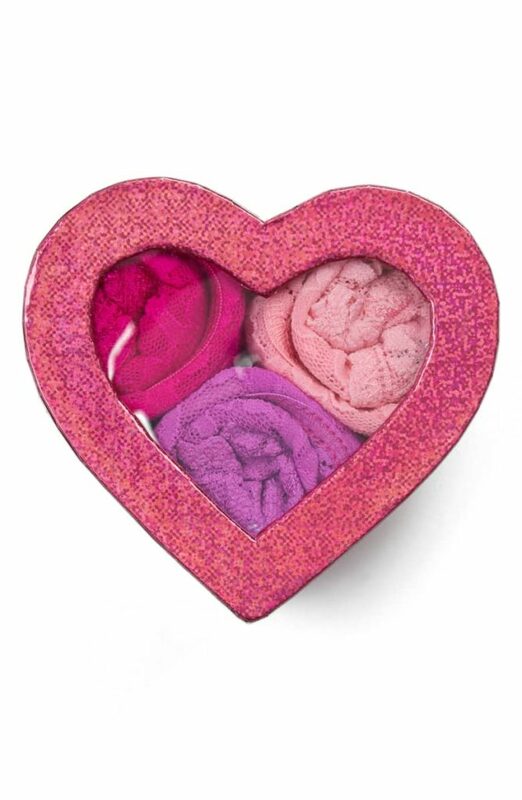 Love the colors and heart shaped box and who doesn’t like getting some fresh knickers? 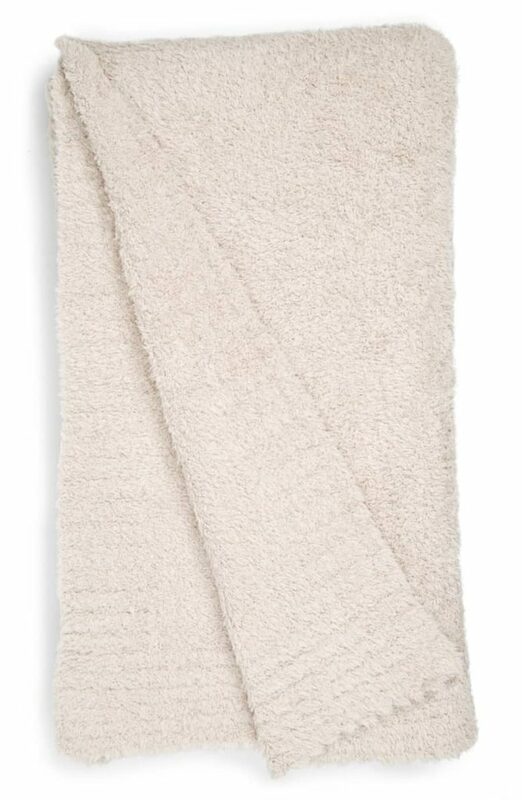 These blankets are definitely a splurge but when you feel them you’ll see why they’re worth it. They are SO buttery soft and they become those blankets you can wait to get home to. 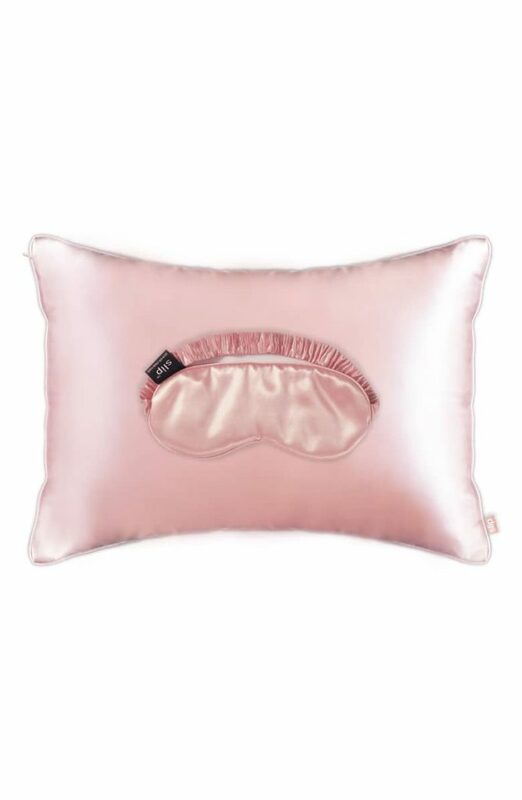 Perfect for actual Netflix and Chilling. 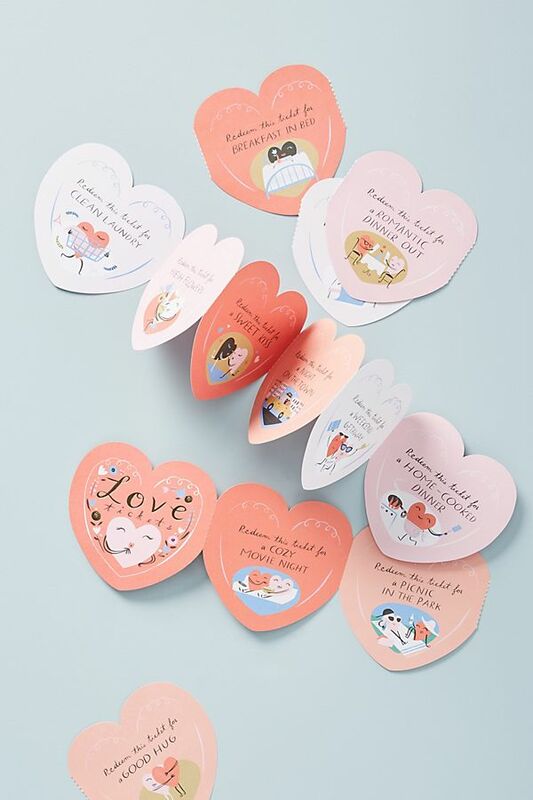 These Love Tokens $12 are a super sweet way to give a gift that is affordable but also so meaningful. They are all so cute like “Cozy Movie Night” or “Breakfast in Bed”. or my personal fav – “Picnic in the Park” Love these! 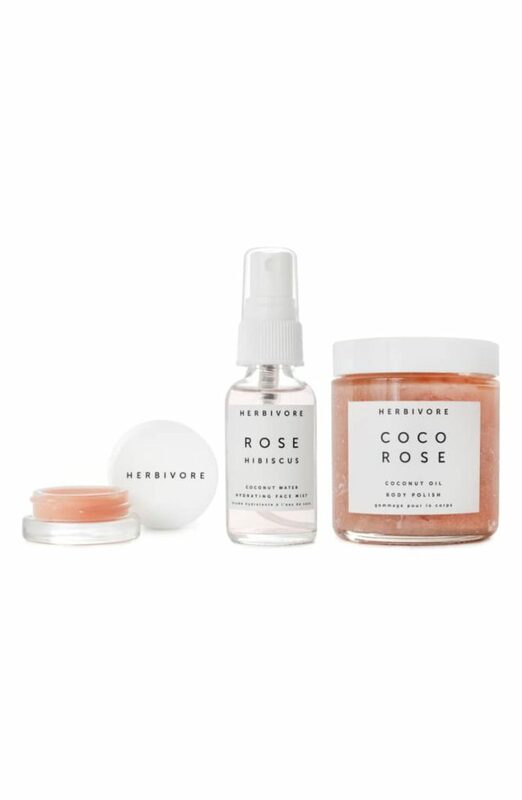 This set is so gorgeous and perfect for spring. I would love to be gifted something romantic and sweet like this. These two together would make a fun spa day set and the pink makes it perfect for Valentine’s!